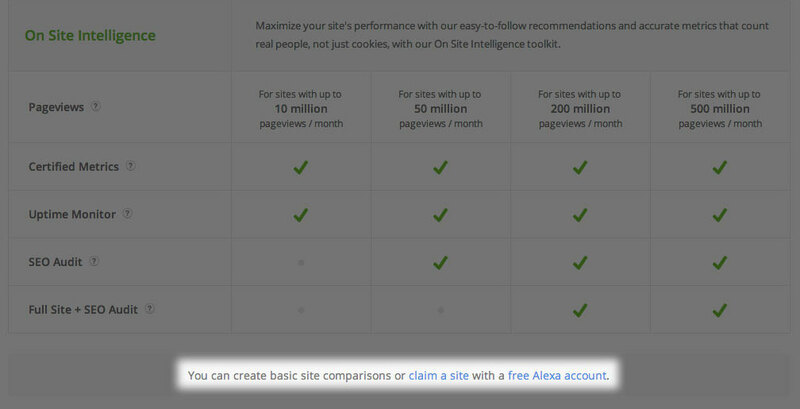 You can create basic site comparisons or claim a site with a free Alexa account. Your information has been successfully saved. 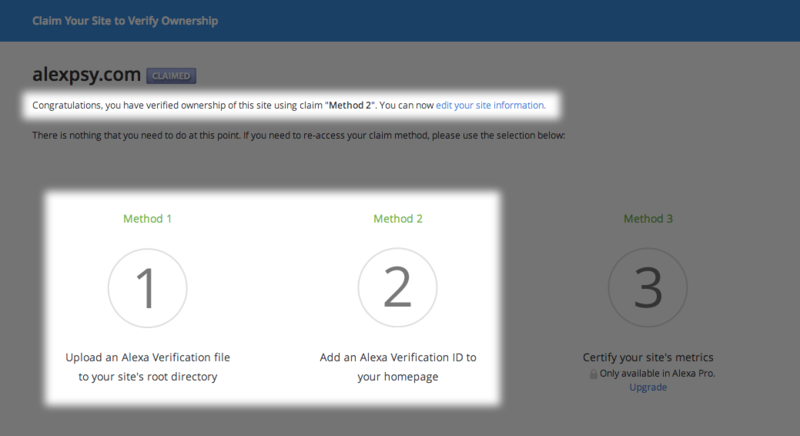 Your site listing has been updated. 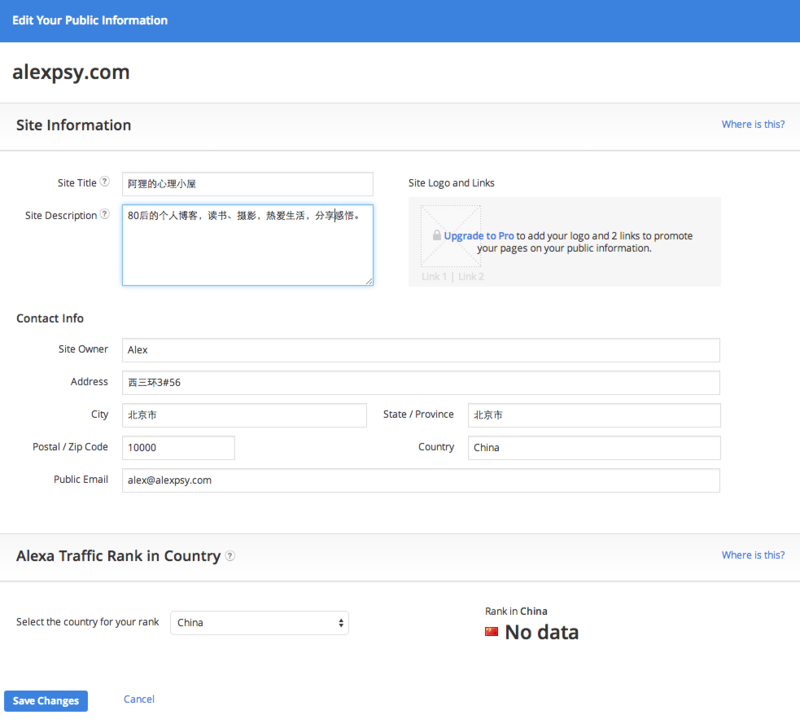 Changes to your country rank selection may take up to two days to appear on your site listing.